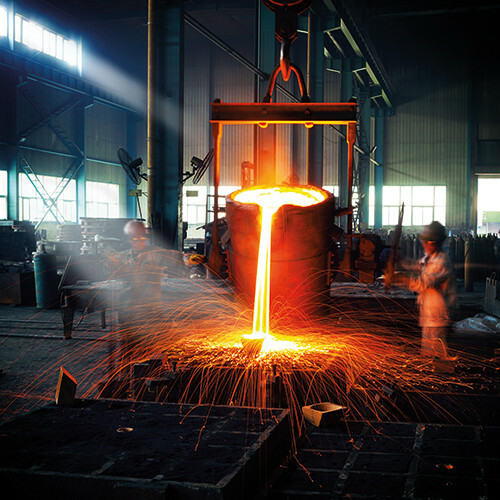 Tin metal is used in numerous applications, in different forms and in different products with very different lifetimes. 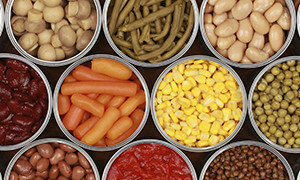 Tin can be, and is, recycled, both back to pure tin ingot and, in even larger quantities, in manufacturing processes in the form of tin based or other alloys.Generally, scrap and residues generated during the production and industrial use of tin are most likely to be recycled, either by being utilised efficiently in-house and/or recovered by external scrap processing companies. 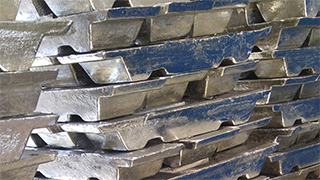 When incorporated in finished products, recycling of tin metal will be influenced by other factors such as economic and technological feasibility, societal awareness and often by price variation of other materials with which it is associated. Like many metals, tin can be infinitely recycled to the same high quality and the availability of secondary and recycled tin is crucial for the industry. Refined tin can arise from primary refined tin produced from the products of mining, and secondary refined tin produced from recycled tin waste. Metals are highly recyclable materials due to their intrinsic properties and their economic value. If appropriately managed, closing metal loops by increasing their reuse and recycling has the potential to improve resource productivity, and to reduce energy use, some emissions, and waste disposal. The Recycling Input Rate (RIR) is a percentage of the contribution to this total of secondary tin, both in refined and unrefined forms, and in 2016 the RIR of tin was above 30%, with re-refined tin contributing approximately 16%. These rates have been rising steadily over the last decade, with dips generally corresponding to periods of tin price lows. 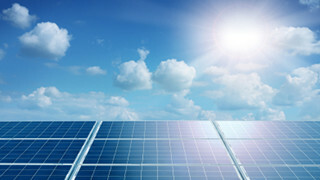 The International Council on Mining and Metals (ICMM) has published a Declaration by the Metals Industry on Recycling Principles, stating that ICMM encourages manufacturers, policy-makers and other decision-makers to evaluate real performance and improve the design and management of products, including their disposal and recycling. The growing trend of tin recycling shows the metal’s place in the circular economy as maximam value is extracted from it through recovery and regeneration of products and materials.